18 March 2019, Barcelona. The challenge of transition from informal economy to formal employment is one that affects both shores of the Mediterranean. In addition to presenting a hurdle to the Sustainable Development Goal of Decent Work (SDG 9), it clearly gets in the way of inclusive development. 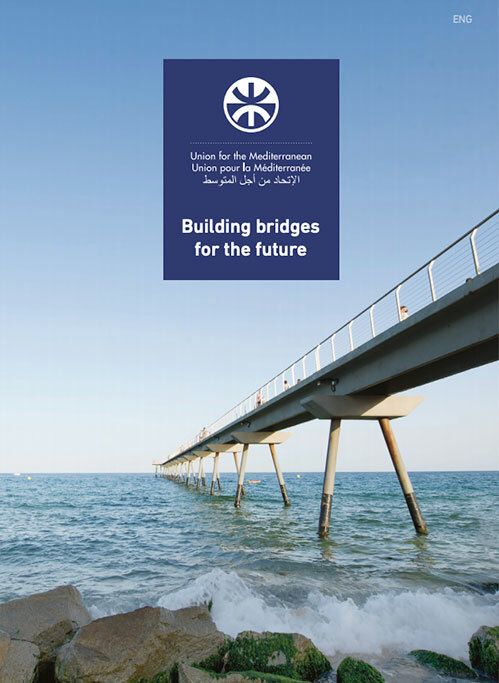 The escalating migratory pressure witnessed by many countries in the UfM region over the past few years added to the urgency of this challenge, whereas the predominantly heterogeneous character of informal economic activities contributes to the difficulty of formulating a standard solution. While there are best practices that can inspire integrated approaches to tackling the informality issue, the economic, political and socio-cultural specificities of each country call for a tailored remedy and for a reinforced multi-stakeholders dialogue. 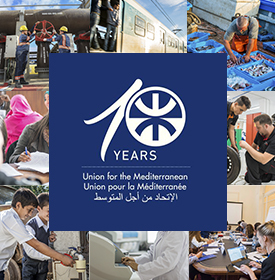 Within the framework of the UfM Ministerial Conference on Employment and Labour held in Jordan 2016, recommending the transition from the informal economy to formal employment and the 4th UfM Ministerial Declaration on strengthening the role of women in society adopted on 27 November 2017 in Cairo, the UfM Secretariat will organize a Workshop on Informal Business Integration at its premises in Barcelona on 18 March 2019. The Workshop will focus on two interrelated thematics of paramount importance, namely the Role of Social Dialogue and the Protection of Women, Young People and Vulnerable Groups and will bring together stakeholders from different sectors across the labour market and the employment landscape.